Scale is key when designing playgrounds for infants, and our Infant HDPE Traverse Wall is built to suit smaller children who love the adventure of climbing. 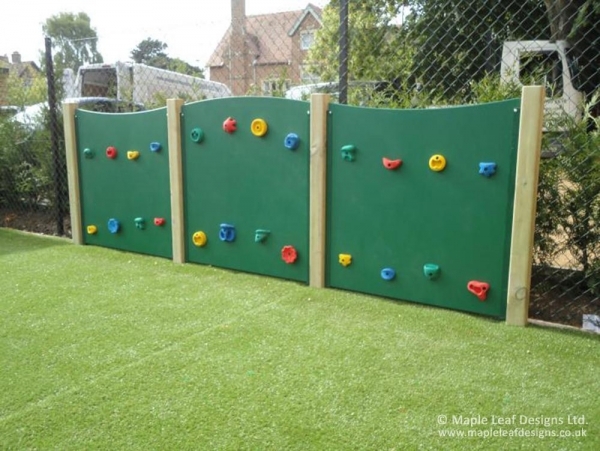 The grips are set to a configuration that offers young children a challenge, and the HDPE panels are available in a variety of colours to suit your playground. These panels can be free-standing or wall-mounted, depending on your needs.